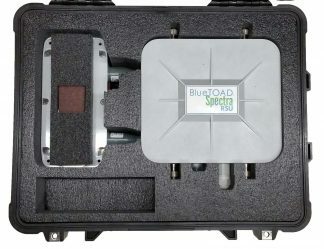 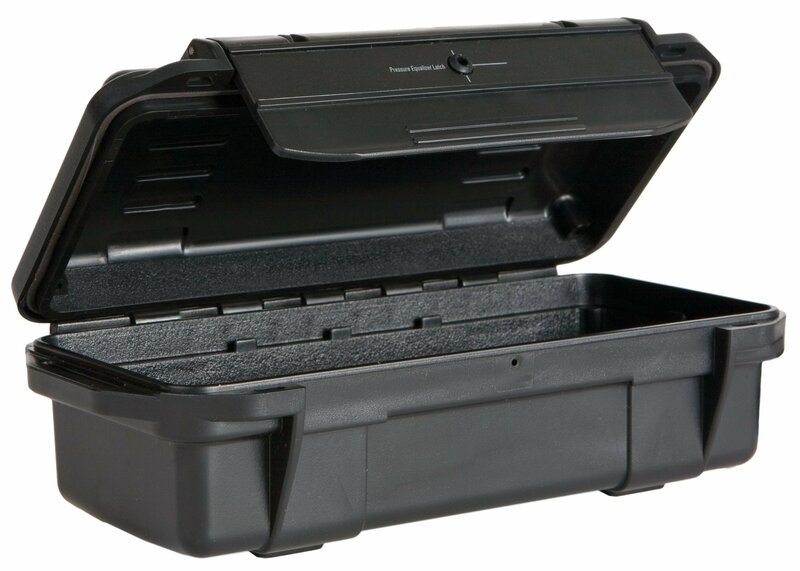 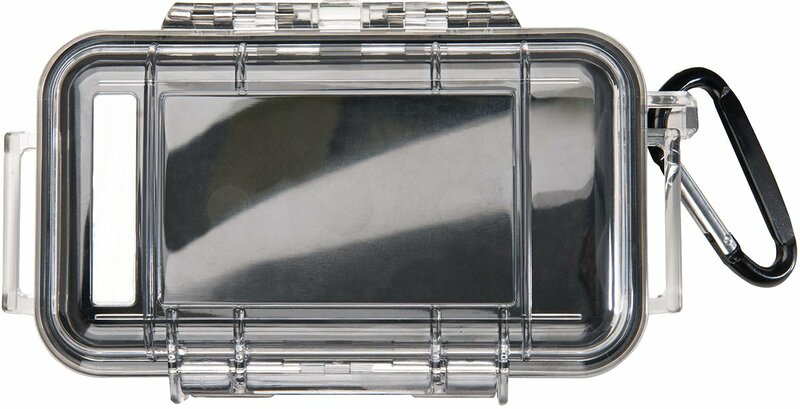 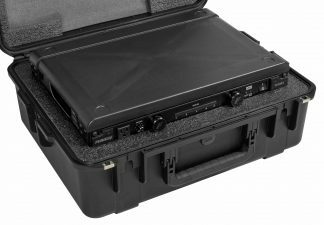 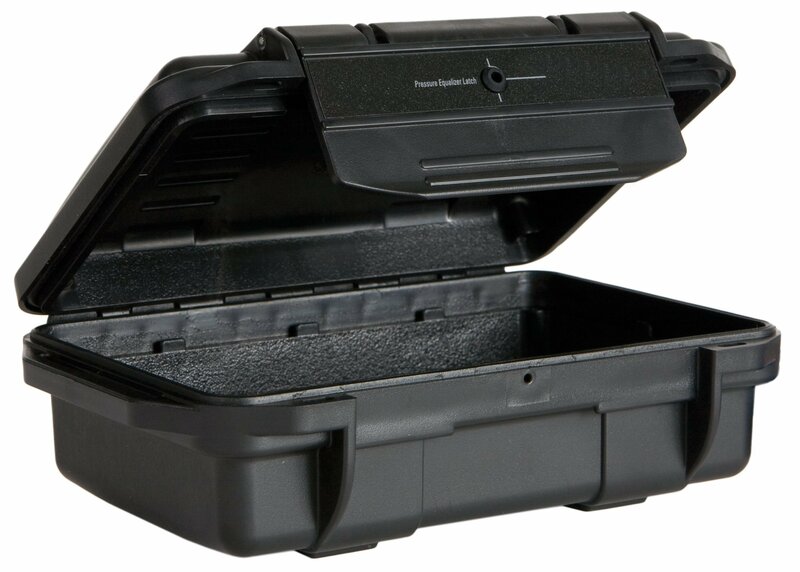 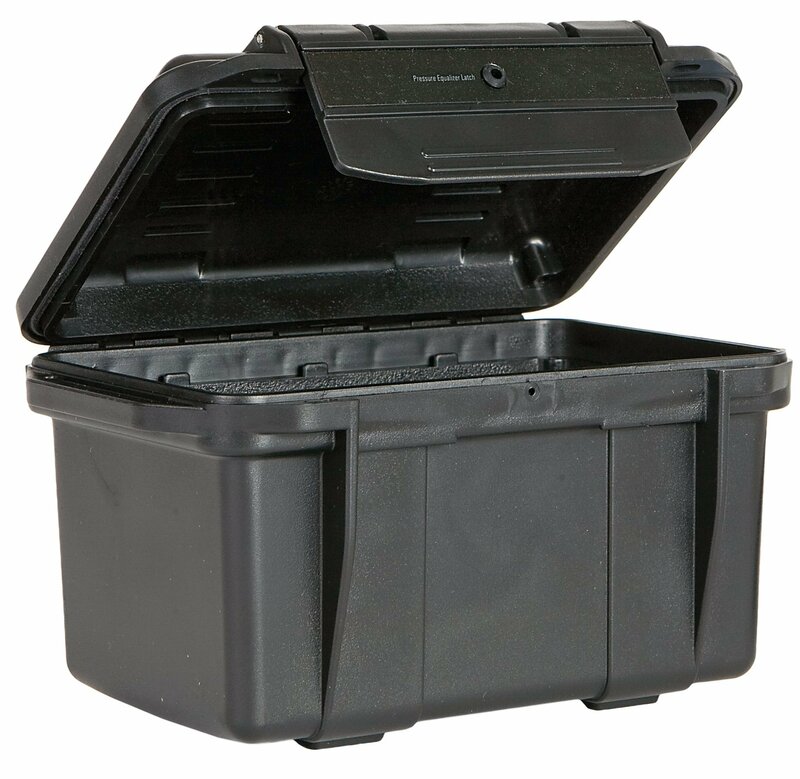 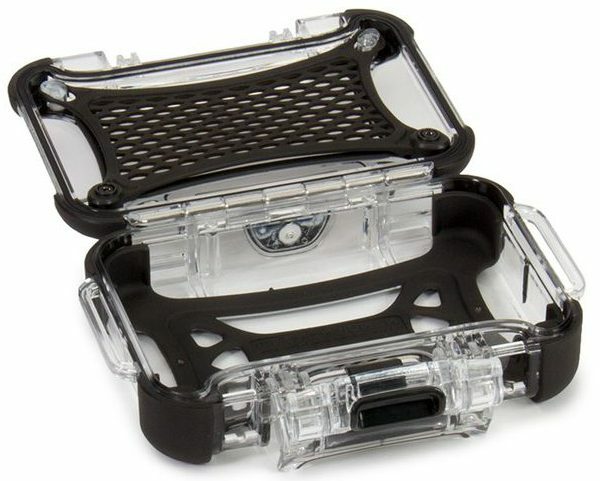 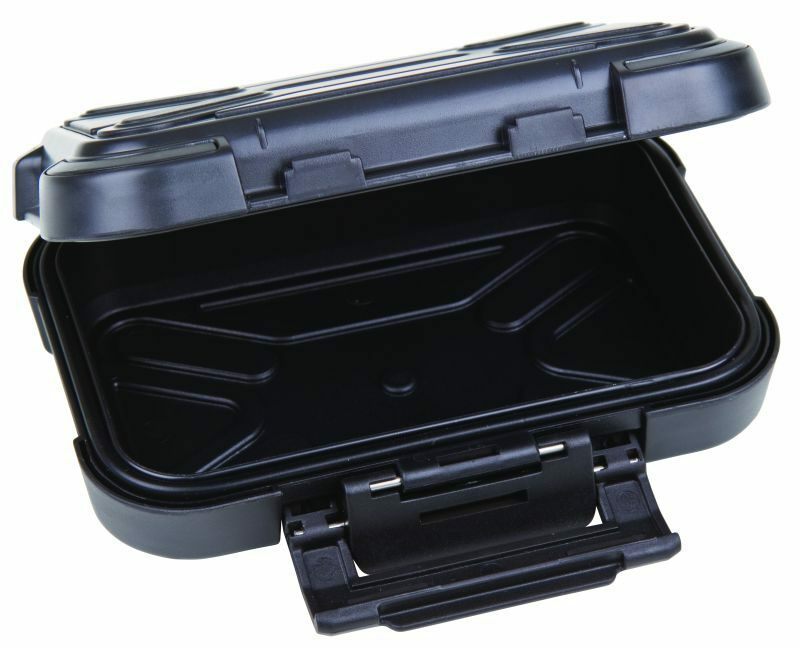 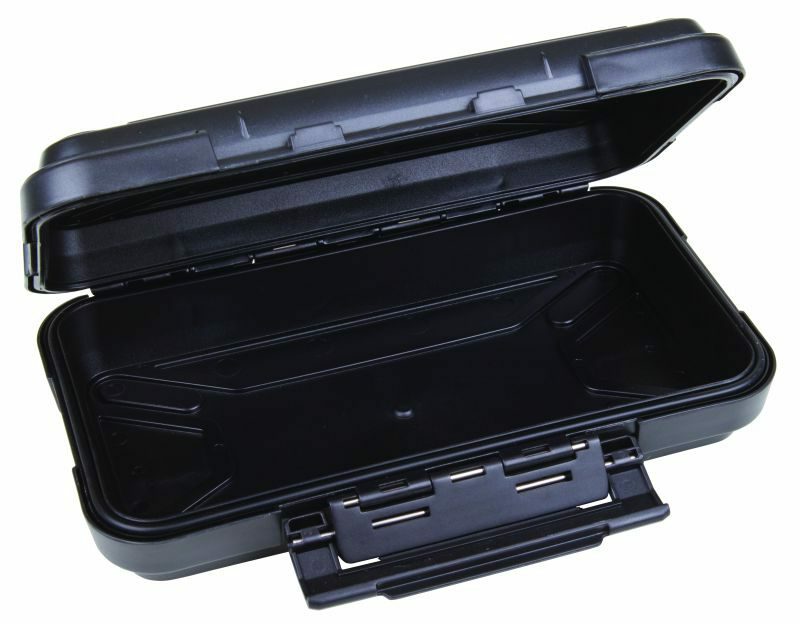 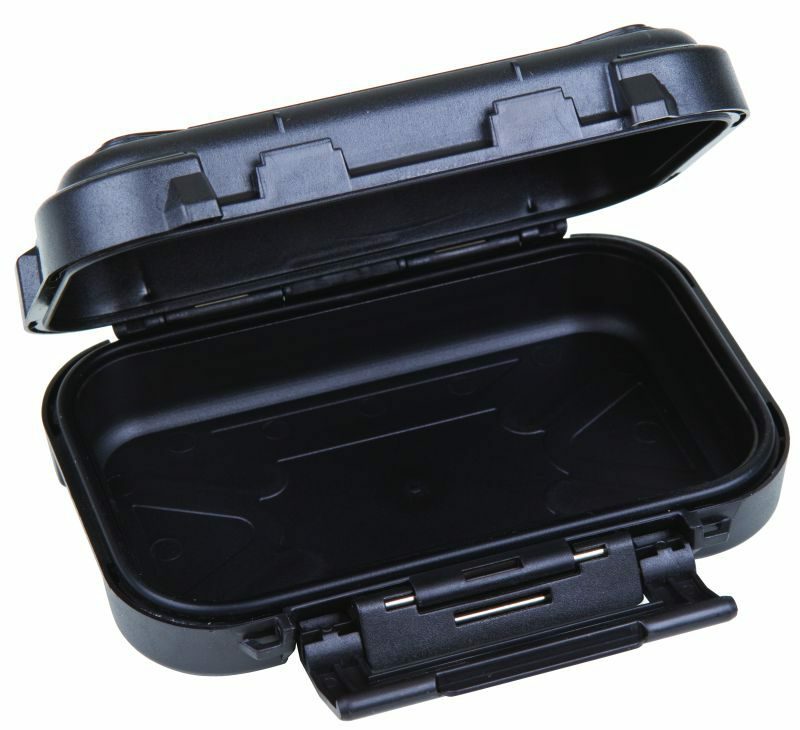 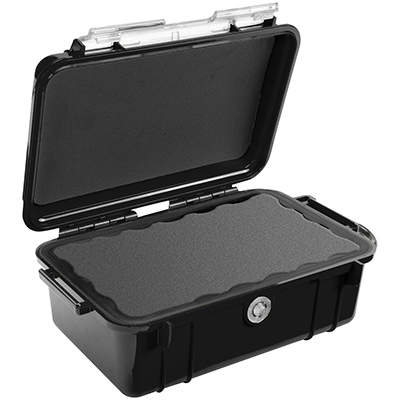 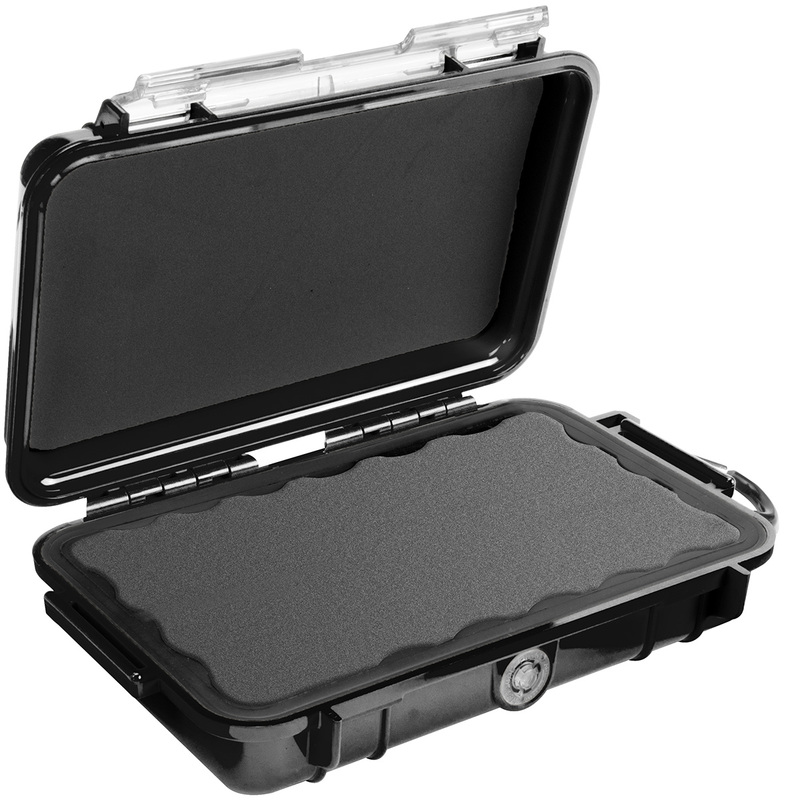 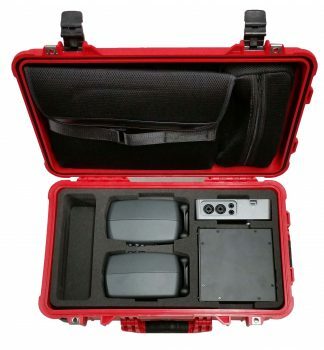 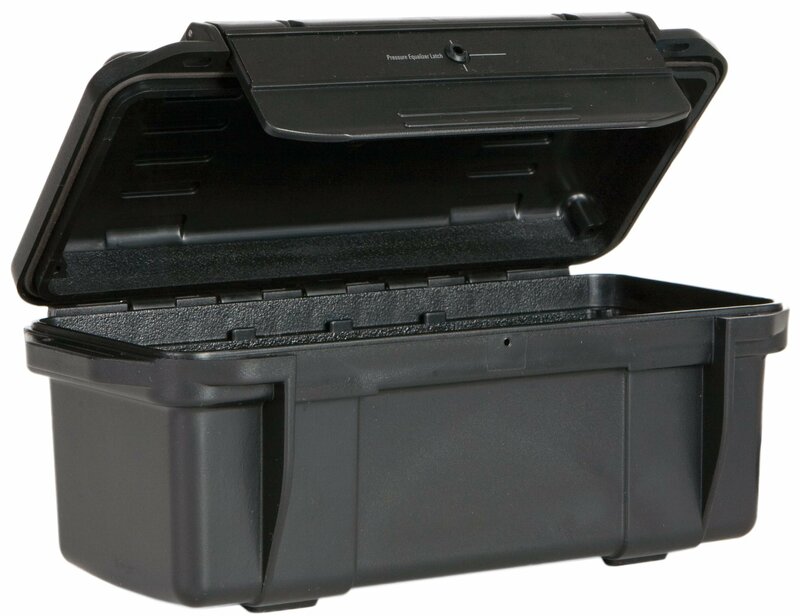 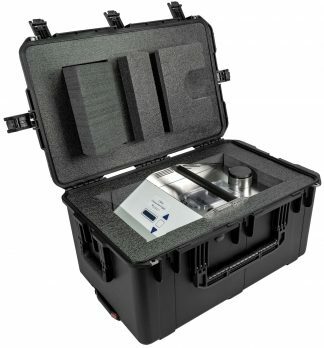 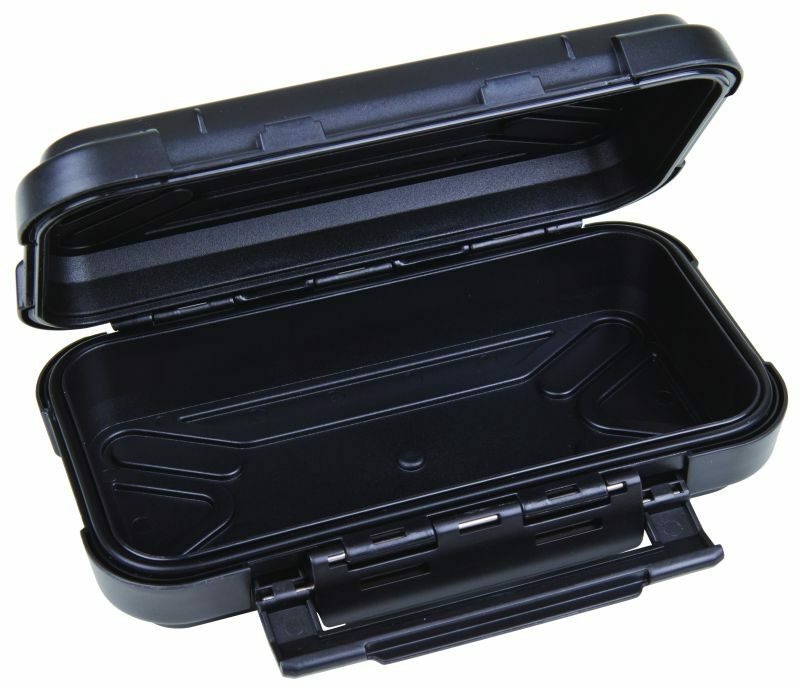 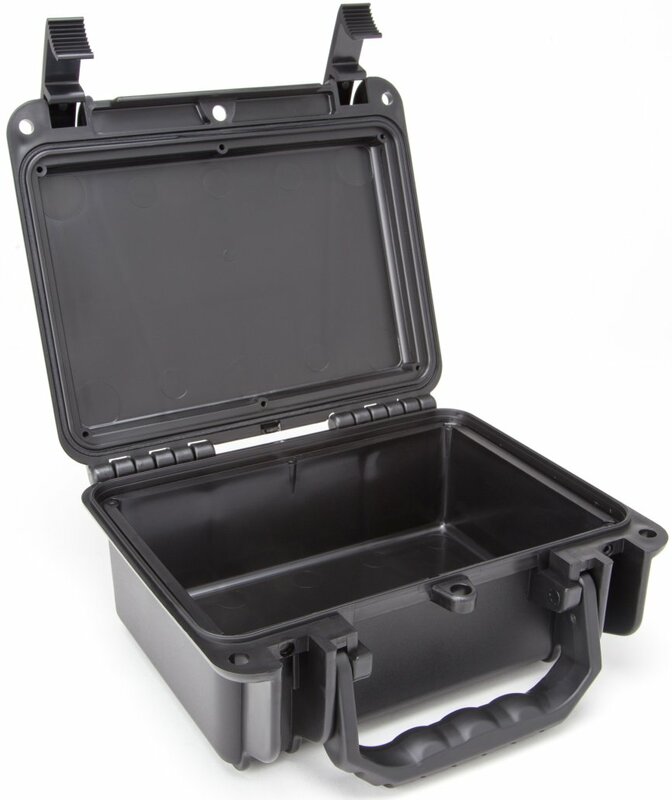 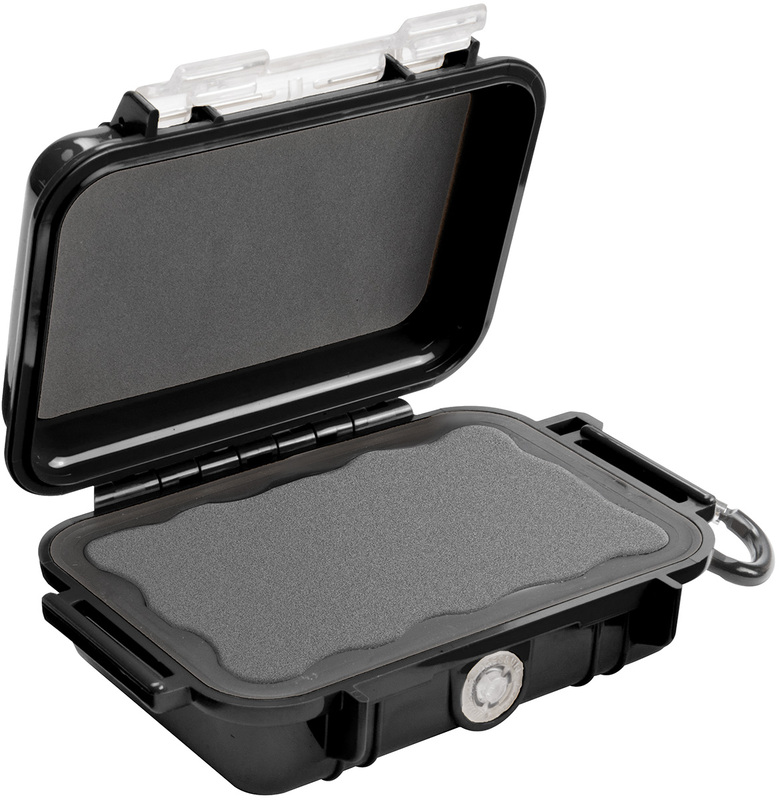 All-purpose shipping cases & carrying cases for any application. 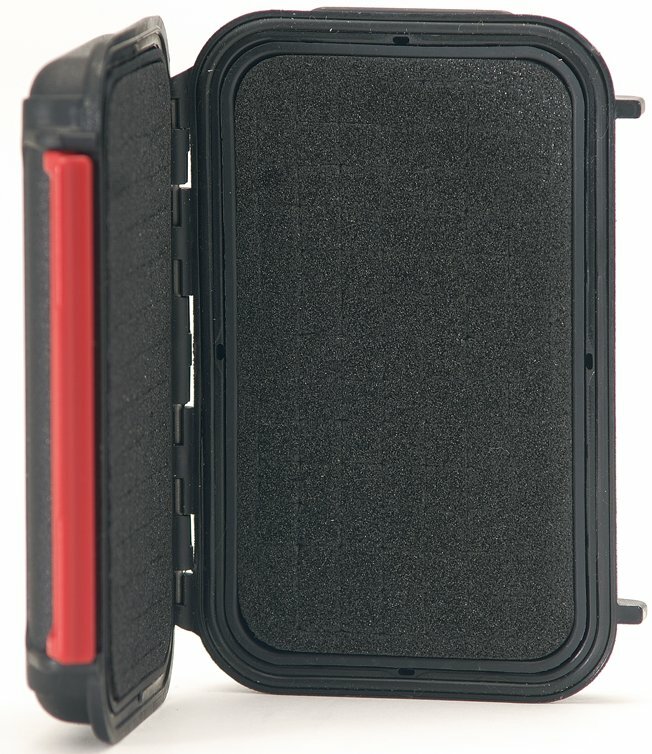 Use the case filters to narrow your search and find the perfect sized case. 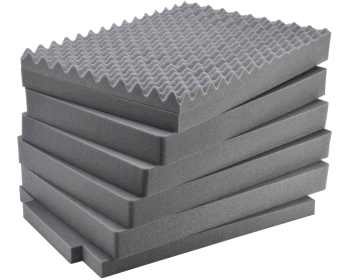 The filters allow you to quickly narrow your search based on interior length, width, height and more. 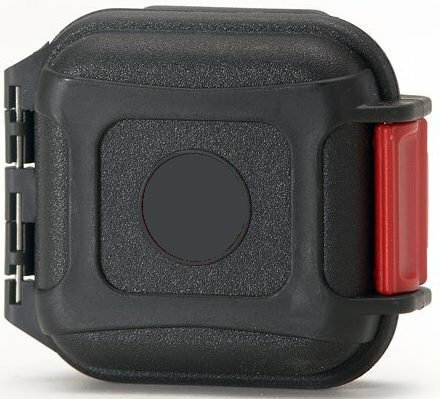 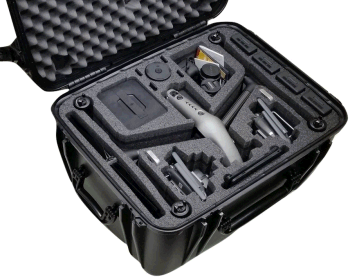 From there cases can be sorted from smallest to largest so you can easily scan through the options based on dimensions. 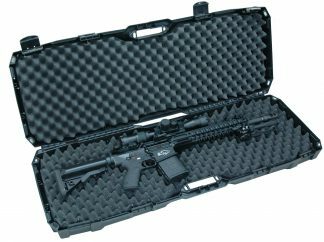 This is an all-inclusive list of cases presented in an easy to ready and easy to use format. 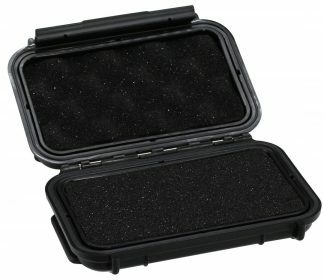 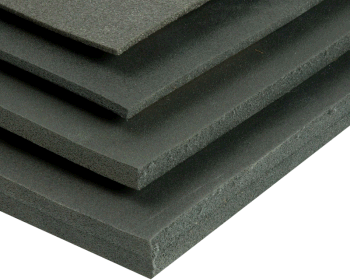 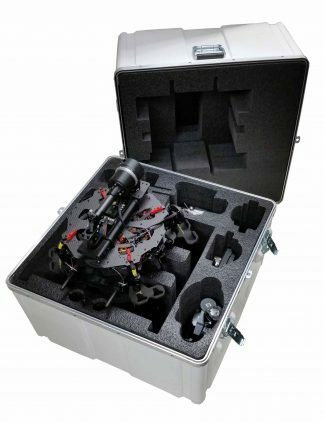 After you find the right case for the job, consider a custom foam insert to make it perfect fitting.